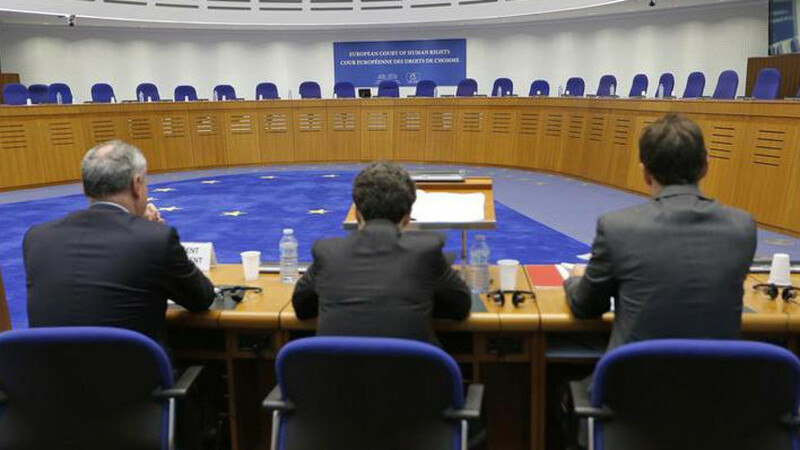 The European Court of Human Rights (ECtHR) has started investigating whether Russia's infamous 'foreign agent' law violates human rights. 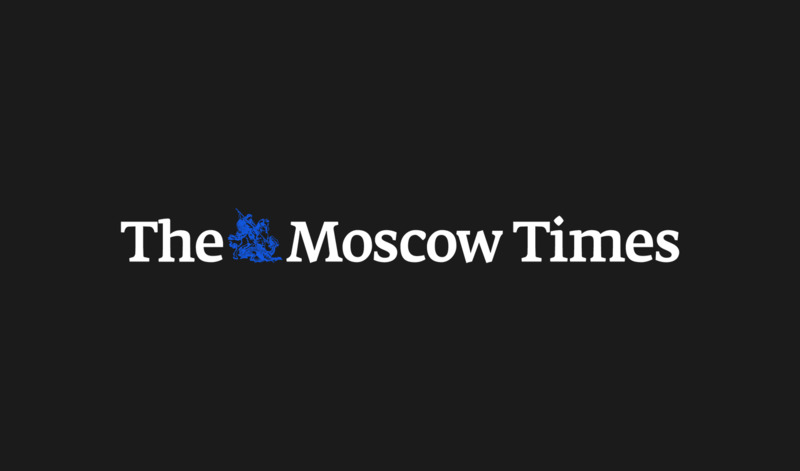 The court has begun to process cases for 48 Russian non-governmental organizations (NGOs) branded as “foreign agents” by the Kremlin, the Kommersant newspaper reported. 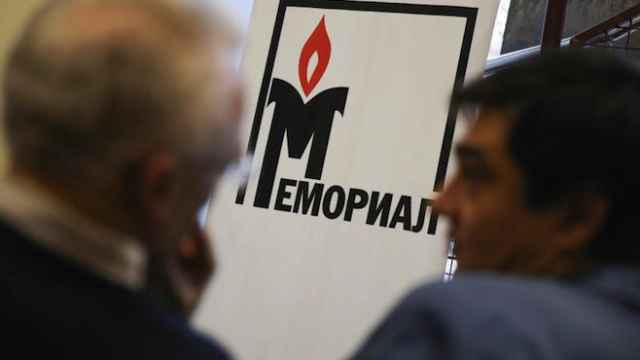 The group — which includes Russia's Regional Press Institute, human rights group Memorial, and the Siberian Ecological Center — claim that the law violates Russians' right to freedom of speech and freedom of assembly. Another 13 organizations have filed complaints to the ECtHR, but the cases are yet to be formally processed. Since 2014, Russian legislation has forced NGOs which take part in broadly-defined "political activity" while receiving money from abroad to register as "foreign agents." The term, which was used in the Soviet era and carries strong, negative connotations, must appear on all literature produced by the organization, as well as on the group's website. 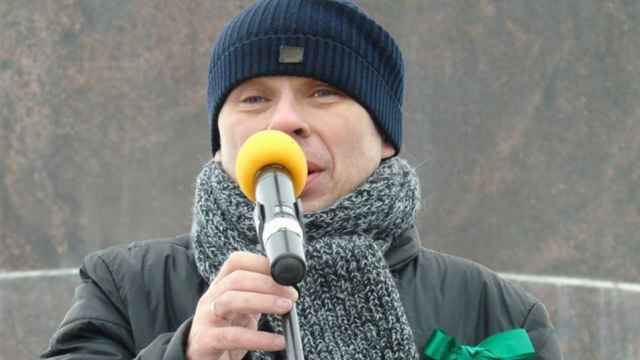 Politician Alexander Sidyakin, the author of Russia's "foreign agent" law, told the Kommersant newspaper that the legislation does not violate human rights. "We are defending our country in whatever way we can," he said. One hundred Russian NGOs are currently listed as “foreign agents,” according to Justice Ministry data. More than half a dozen civil activists have been attacked in St. Petersburg in the first months of 2018.